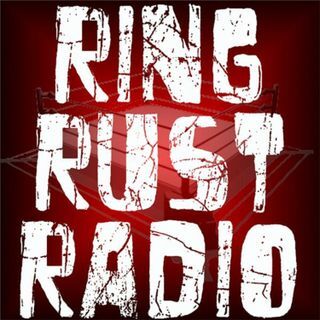 Catch Ring Rust Radio breaking down the controversial CM Punk and Vince McMahon Interviews. Plus, Full WWE TLC Chatter. Also featuring Raw and SmackDown recaps, Dirtsheet Busters, NXT, Lucha Underground and Indy Wrestling Minute, Fan Emails, The Season 7 Fantasy Draft and Updated Standings and so much more!